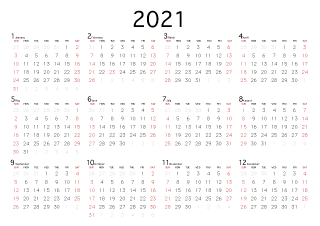 It is a calendar image of 2019 or 2020. Download this image, please print to create a personalized custom calendar. 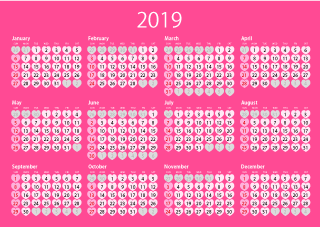 It is a printable monthly pink calendar in February 2019 designed with Heart symbol. 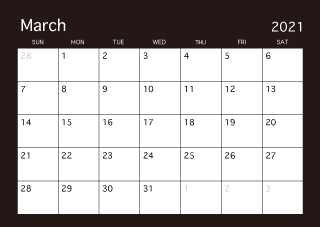 It is a printable calendar image of March 2019. Download this image, please print to create a personalized custom calendar. It is a printable monthly color calendar in April 2019 designed with light color. 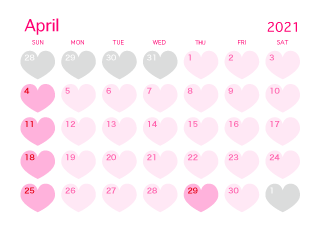 It is a printable monthly pink calendar in April 2019 designed with Heart symbol. 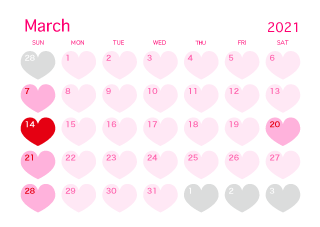 It is a printable monthly pink calendar in March 2019 designed with Heart symbol. It is a printable calendar image of February 2019. Download this image, please print to create a personalized custom calendar. 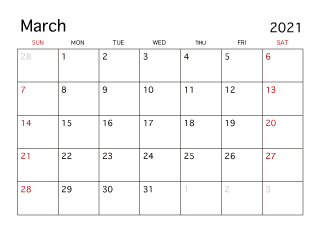 It is a black calendar image of March 2019. Download this image, please print to create a personalized custom calendar. 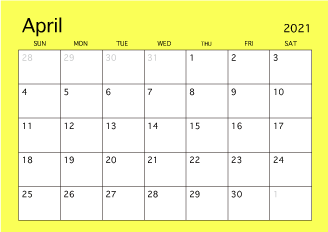 It is a printable calendar image of April 2019. Download this image, please print to create a personalized custom calendar. 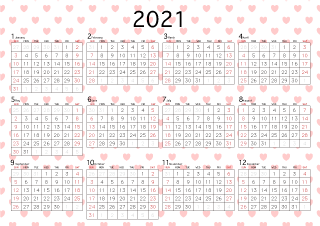 It is a calendar image of 2019. Download this image, please print to create a personalized custom calendar. 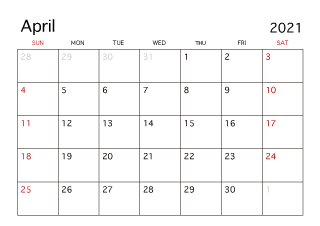 It is a black calendar image of April 2019. Download this image, please print to create a personalized custom calendar. It is a printable calendar image of July 2019. Download this image, please print to create a personalized custom calendar. 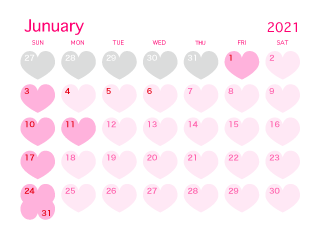 It is a printable monthly pink calendar in January 2019 designed with Heart symbol. 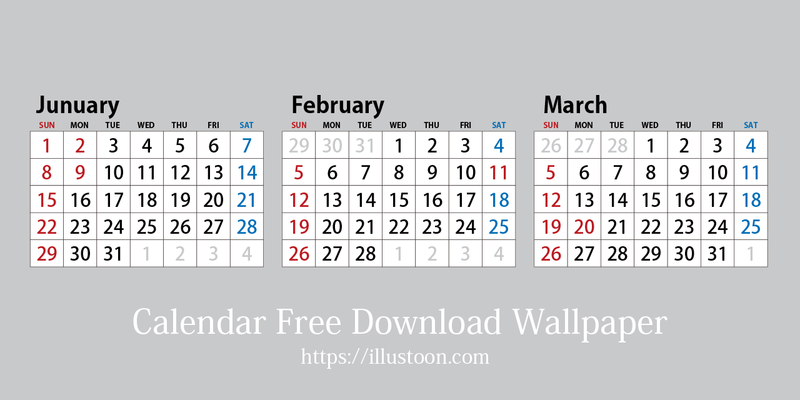 It is a printable monthly color calendar in February 2019 designed with light color. It is a printable calendar image of May 2019. Download this image, please print to create a personalized custom calendar. It is a printable calendar image of November 2019. Download this image, please print to create a personalized custom calendar. 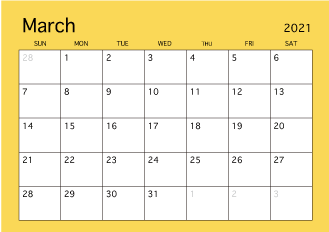 It is a printable monthly color calendar in March 2019 designed with light color. It is a printable calendar image of January 2019. Download this image, please print to create a personalized custom calendar. 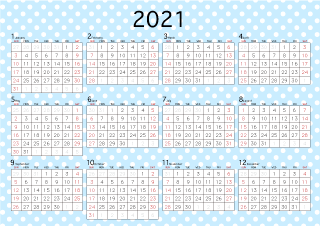 It is a printable calendar image of June 2019. Download this image, please print to create a personalized custom calendar. It is a black calendar image of May 2019. Download this image, please print to create a personalized custom calendar. It is a printable monthly color calendar in January 2019 designed with light color. It is a printable calendar image of October 2019. Download this image, please print to create a personalized custom calendar. 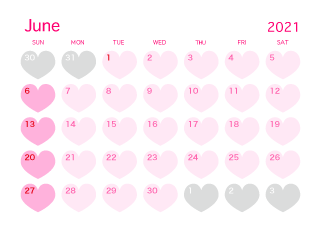 It is a printable monthly pink calendar of 2019 designed by cute heart symbol. It is a black calendar image of February 2019. Download this image, please print to create a personalized custom calendar. It is a black calendar image of June 2019. Download this image, please print to create a personalized custom calendar. 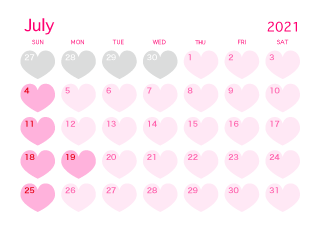 It is a printable monthly pink calendar in June 2019 designed with Heart symbol. 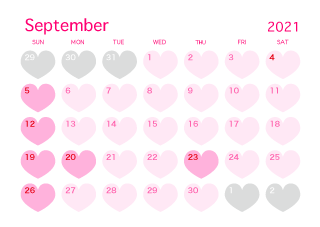 It is a printable monthly pink calendar in September 2019 designed with Heart symbol. It is a printable monthly color calendar in August 2019 designed with light color. It is a printable calendar image of August 2019. Download this image, please print to create a personalized custom calendar. It is a printable calendar image of September 2019. Download this image, please print to create a personalized custom calendar. It is a printable black calendar image of January 2019. Download this image, please print to create a personalized custom calendar. 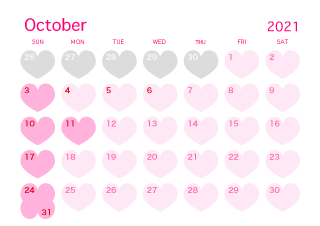 It is a printable monthly pink calendar in October 2019 designed with Heart symbol. 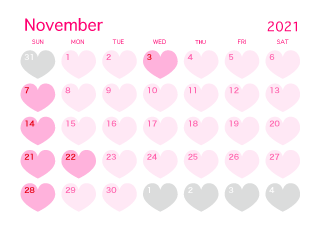 It is a printable monthly pink calendar in November 2019 designed with Heart symbol. 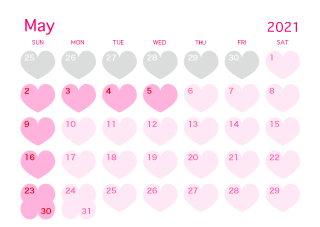 It is a printable monthly pink calendar in July 2019 designed with Heart symbol. 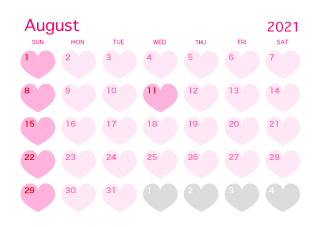 It is a printable monthly pink calendar in August 2019 designed with Heart symbol. 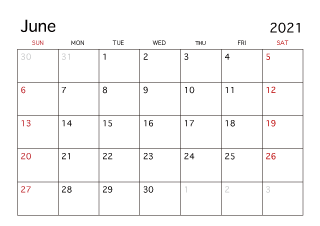 It is a printable monthly color calendar in June 2019 designed with light color. 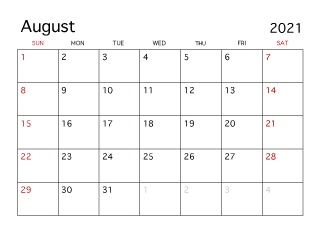 It is a black calendar image of July 2019. Download this image, please print to create a personalized custom calendar. 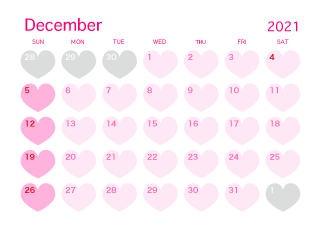 It is a printable monthly pink calendar in December 2019 designed with Heart symbol. 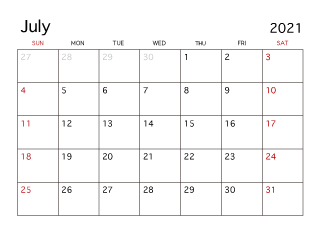 It is a printable monthly color calendar in May 2019 designed with light color. It is a black calendar image of August 2019. Download this image, please print to create a personalized custom calendar. It is a black calendar image of November 2019. Download this image, please print to create a personalized custom calendar. It is a black calendar image of December 2019. Download this image, please print to create a personalized custom calendar. It is a printable monthly gold calendar of 2019 designed by cool gradient. It is a printable calendar image of December 2019. Download this image, please print to create a personalized custom calendar. It is a black calendar image of September 2019. Download this image, please print to create a personalized custom calendar. It is a black calendar image of October 2019. Download this image, please print to create a personalized custom calendar. 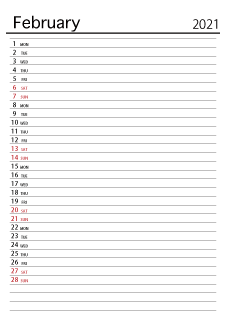 It is a printable monthly schedule calendar (portrait orientation) in February 2019. It is a printable monthly color calendar in September 2019 designed with light color. It is a printable monthly color calendar in October 2019 designed with light color. 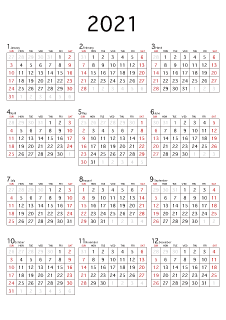 It is a printable monthly schedule calendar (portrait orientation) in March 2019. 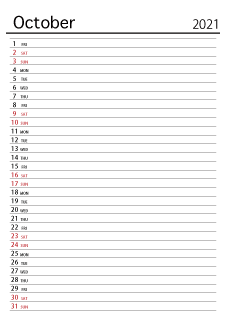 It is a printable monthly schedule calendar (portrait orientation) in April 2019. It is a printable monthly color calendar in July 2019 designed with light color. It is a printable monthly color calendar in November 2019 designed with light color. It is a printable monthly color calendar in December 2019 designed with light color. 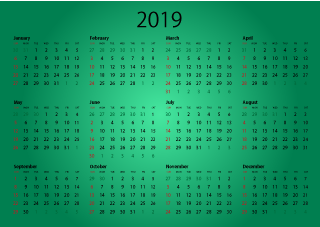 It is a printable monthly emerald green calendar of 2019 that I designed with a cool gradation. It is a black calendar image of 2019. Download this image, please print to create a personalized custom calendar. 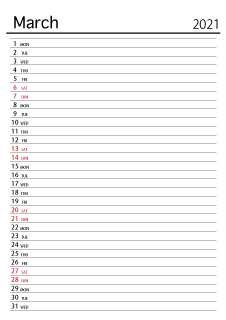 It is a printable monthly schedule calendar (portrait orientation) in June 2019. 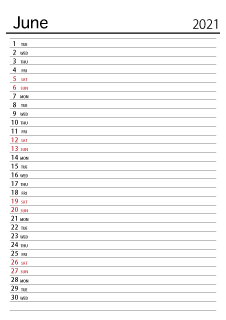 It is a printable monthly schedule calendar (portrait orientation) in September 2019. 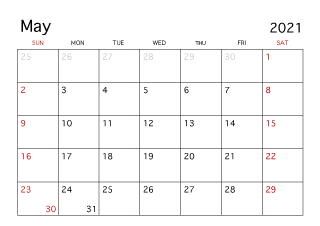 It is a printable monthly red calendar of 2019 that I designed with a cool gradation. 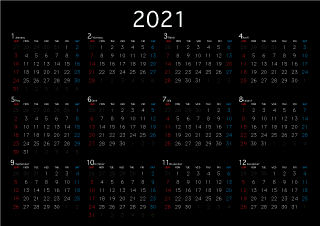 It is a A3 calendar image of 2019. Download this image, please print to create a personalized custom calendar. 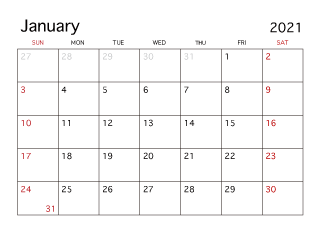 It is a white calendar image of 2019. Download this image, please print to create a personalized custom calendar. 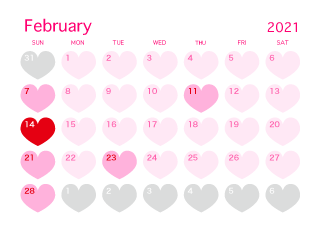 It is a heart calendar image of 2019. Download this image, please print to create a personalized custom calendar. 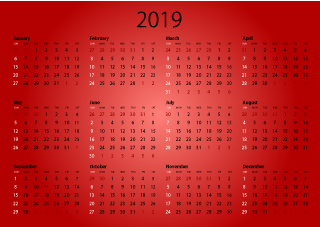 It is a polka dot calendar image of 2019. Download this image, please print to create a personalized custom calendar. 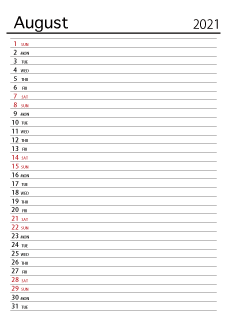 It is a printable monthly schedule calendar (portrait orientation) in January 2019. 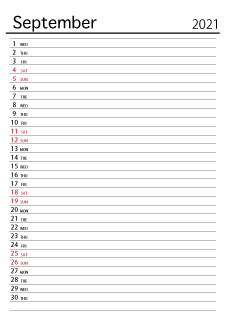 It is a printable monthly schedule calendar (portrait orientation) in May 2019. It is a printable monthly schedule calendar (portrait orientation) in July 2019. 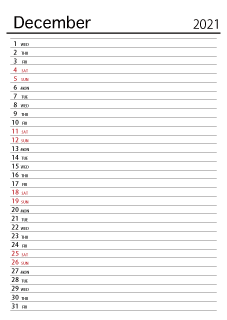 It is a printable monthly schedule calendar (portrait orientation) in August 2019. It is a printable monthly schedule calendar (portrait orientation) in October 2019. It is a printable monthly schedule calendar (portrait orientation) in November 2019. It is a printable monthly schedule calendar (portrait orientation) in December 2019.